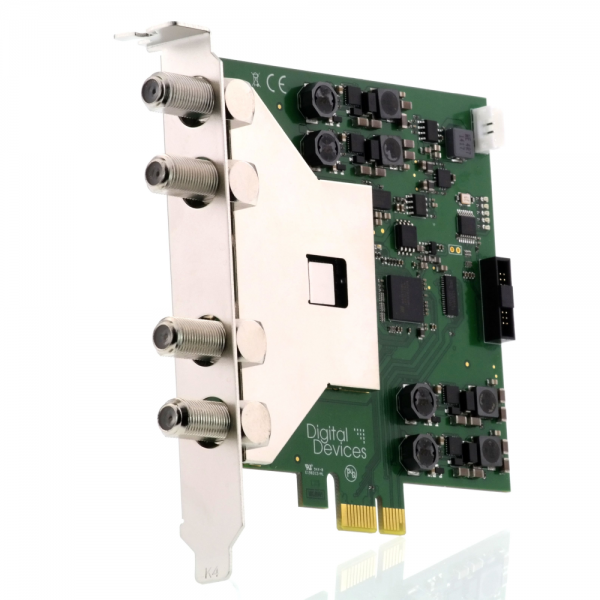 Product information "DD Octopus NET MINI ITX - DVB>IP Networktuner (Construction Kit)"
The Octopus Net is streaming LiveTV to IPTV-Ready devices in the local network. 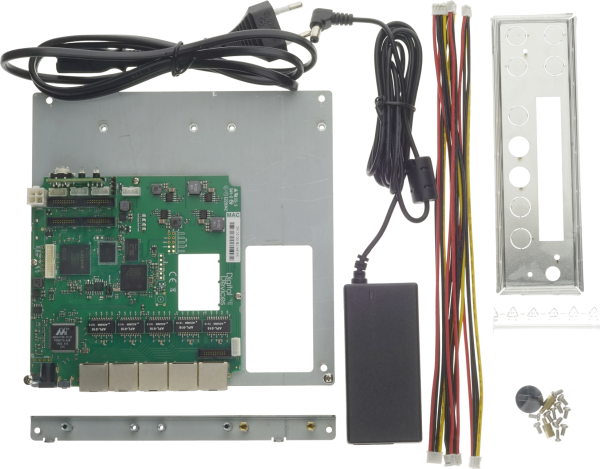 It makes so many devices to a FullHD/UHD (*1) receiver for satellite television and cable television. 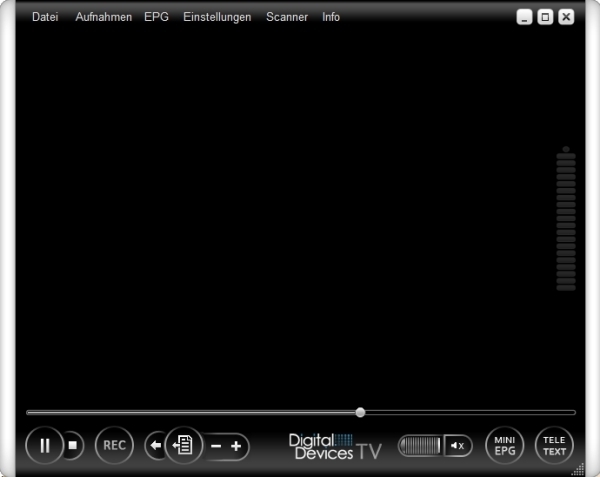 Thereby will send the FTA Channels (*2) in FullHD/UHD in the LAN Network. 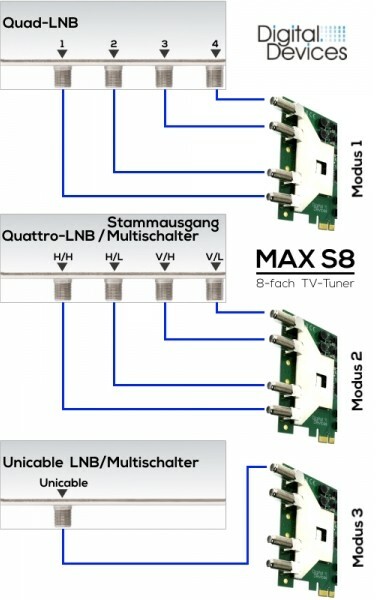 Up to 12 streams - depending on model - may be used simultaneously on stationary and mobile devices. The to-use client software (*3) is for the operating systems iOS (iPhone, iPad), Android, Mac OS and Windows already from various manufacturers available on the market (Smart TVs, Windows Phone, Windows RT and Kindle Fire HD in preparation). 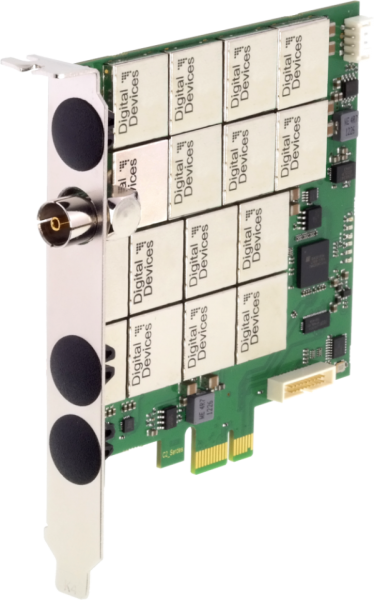 The Octopus Net series contains a 5 port gigabit managed switch and the possibility to be equipped with four DuoFlex modules or one Max Card + two DuoFlex Modules (* 4). 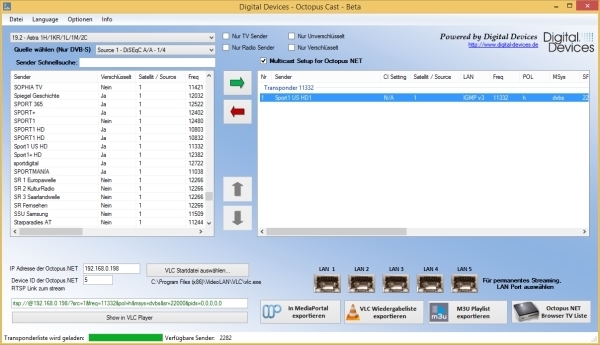 The Octopus Net can be any number of times cascaded (controlled by IP address). Power is supplied by an external power supply. The use of wireless clients requires an additional wireless access point. To use the network tuner you need a client software or a hardware client for your system environment. The IPTV client software for the protocol SAT> IP may be charged. 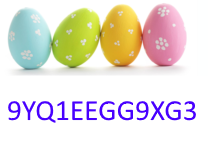 A list of usable products, see http://www.satip.info. 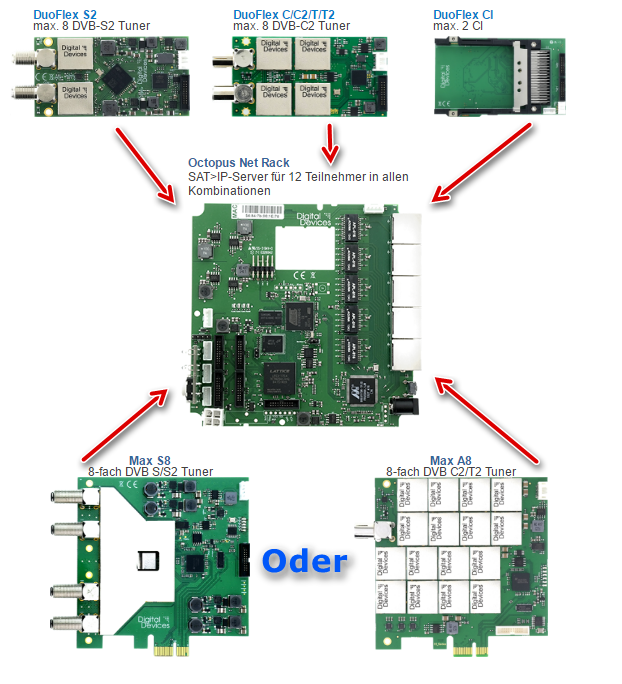 Related links to "DD Octopus NET MINI ITX - DVB>IP Networktuner (Construction Kit)"
Ideal for expanding two Tuner Octopus NET systems. 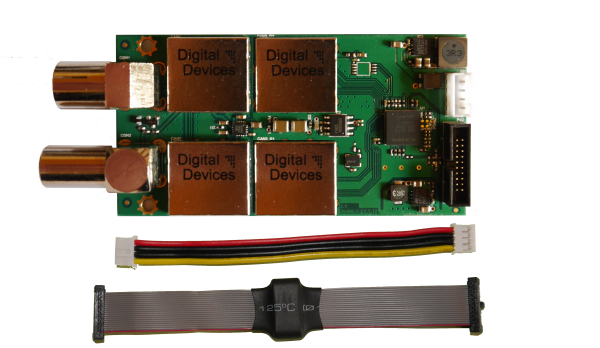 This version of the DuoFlex expansion module comes with a suitable power adapter and data cable. 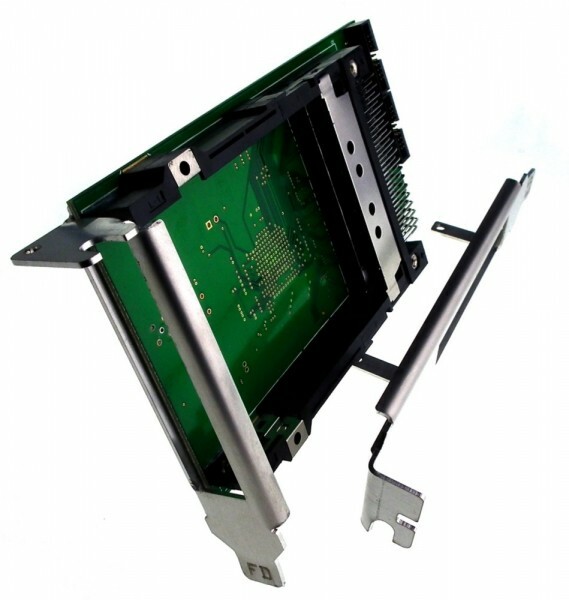 A slot plate for the installation in the PC is not included.